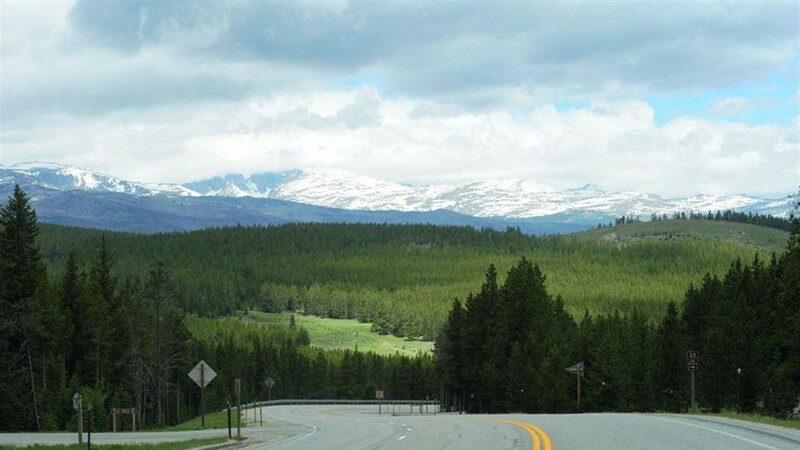 The Cloud Peak Skyway Scenic Byway is the southern-most route across the Bighorn National Forest in the Big Horn Mountains. 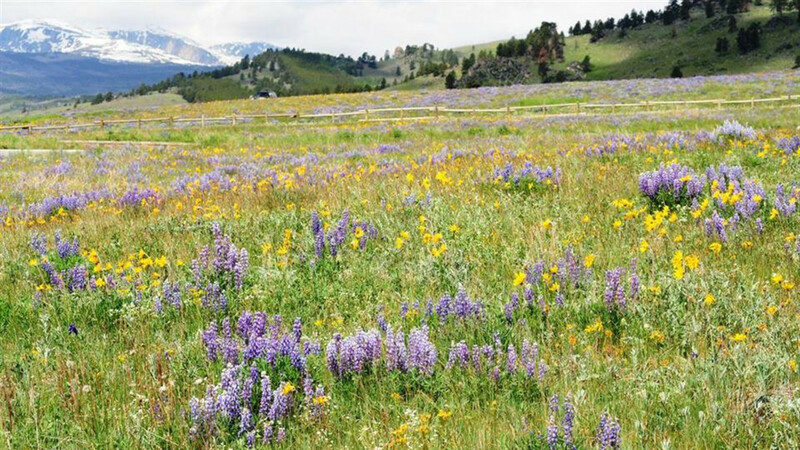 The designated 47-mile stretch of the Scenic Byway, or U.S. 16, shares its boundaries with the National Forest. The route can be reached via Ten Sleep from the west or Buffalo from the east. 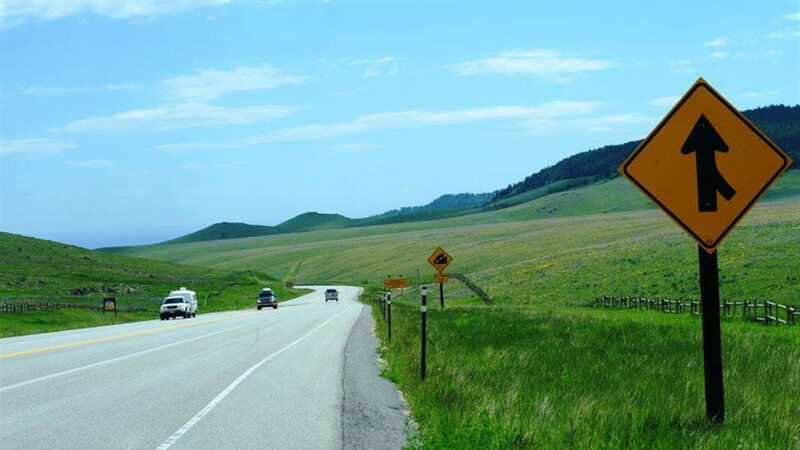 The road is a paved two-lane highway that crests at the 9,666-foot Powder River Pass. Mountain weather can be extreme and snow can fall in any month at these elevations but it rarely affects travel in the summer and early fall. Allow one hour minimum driving time. Running through the northern part of Johnson County, Cloud Peak Skyway is a road marked by history. The events of the famed Johnson County Cattle War unfolded just south of the Byway in April 1892. A range war between wealthy cattle ranchers and small farmers, the final standoff saw 50 hired killers from the Wyoming Stock Growers Association holed up at the TA Ranch (today a guest ranch). Outside a posse of 200 men, led by the sheriff of Johnson County, lay siege. The stalemate finally ended with the intervention of President Benjamin Harrison and the Sixth Cavalry of Fort McKinney. One of several historic sites near the byway, Fort McKinney outside Buffalo serves today as the site for the Wyoming Soldiers and Sailors Home. For a more accessible fort, visit Fort Phil Kearny State Historic Site. Named for a popular Union General, the fort was established in 1866 to protect immigrants on the Bozeman Trail on their way north to the gold fields of Montana, and also to prevent intertribal warfare between Native American tribes. A major player in the Plains Indian wars, the Fort stands as a testament to the clash between the US Army forces and Sioux, Cheyenne, and Arapaho Indians. Wander a few miles off the route and several thousand years back in time to see another historically significant spot—Medicine Lodge State Archaeological Site. 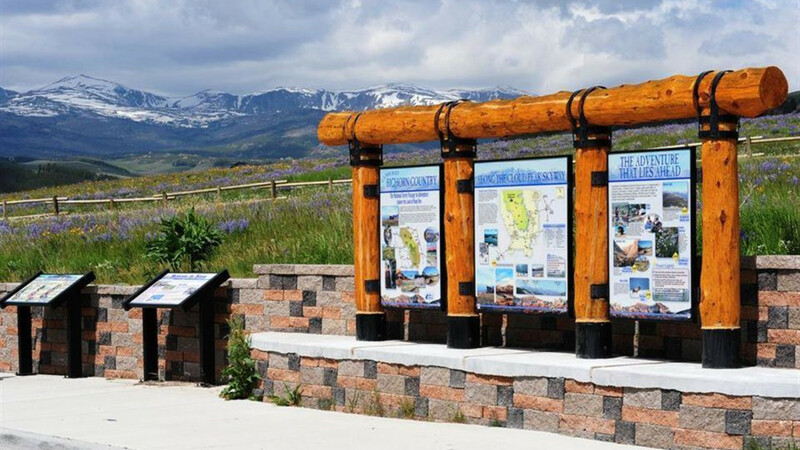 Situated along the Bighorn Mountains' western slope, Medicine Lodge is known as one of the country's most prominent archaeological sites. See prehistoric petroglyphs and pictographs that remain etched on red sandstone cliffs, giving you a canvas of ancient cultures. If impressive geology is your thing, Cloud Peak Skyway is the right road to drive. 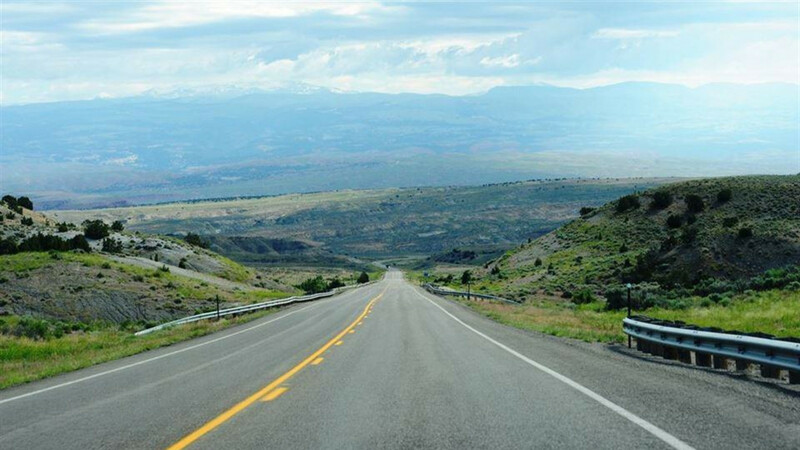 The route provides the only view of Cloud Peak, the highest peak in the Big Horn Mountains, standing at 13,167 feet. 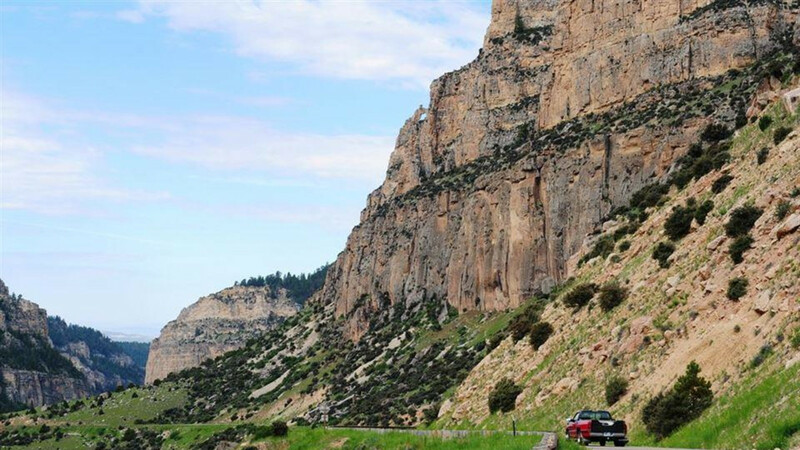 On the west side of the Big Horns, drivers travel switchbacks and hairpins between the majestic limestone walls of Ten Sleep Canyon. A favorite among rock climbers for the diversity of its challenges, climbers have gifted several of its rock faces with wonderfully descriptive nicknames such as "Home Alone," "Plea Bargain," and "The Wall of Denial."